St. Paul Lutheran Church will boldly confess, share, teach and proclaim the Gospel of Jesus Christ to the world around us. St. Paul Evangelical Lutheran School exists to bring children to know Jesus Christ while providing a quality academic education in a safe, disciplined environment promoting social, mental, physical, and spiritual growth. At St. Paul Evangelical Lutheran School, we offer a rigorous Common Core Standard (CCS) based curriculum. Our smaller class size allows for small group instruction that targets students’ ability to succeed. 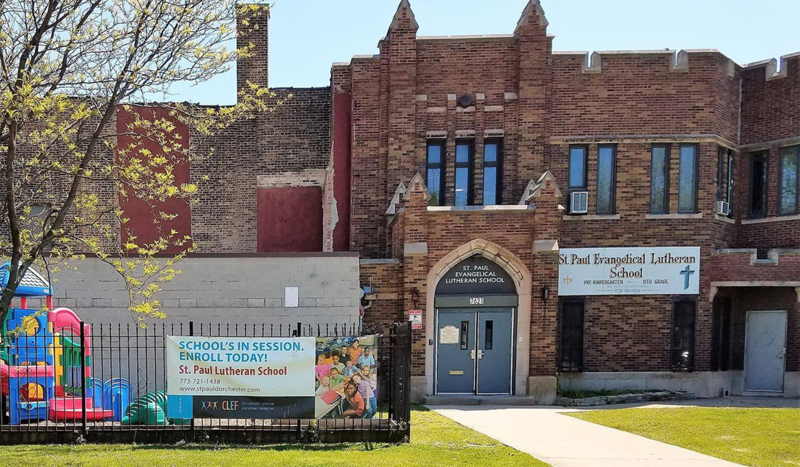 St. Paul Evangelical Lutheran Church, and School have been a staple in the Greater Grand Crossing Area for over 128 years. 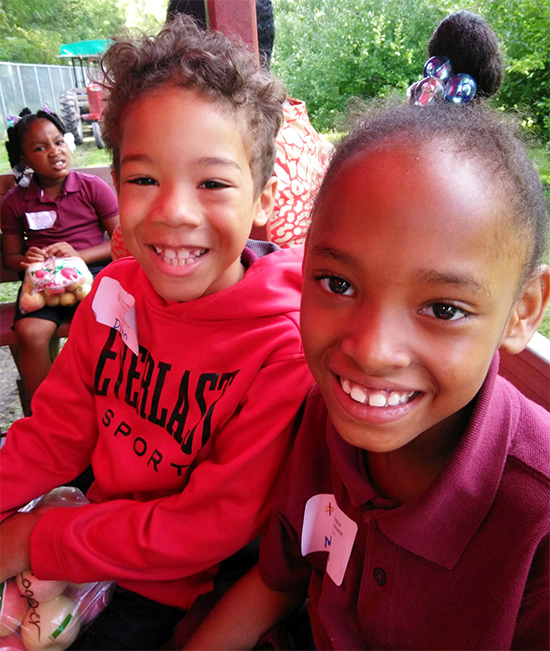 We continue to serve the community through ministry, education and community service. 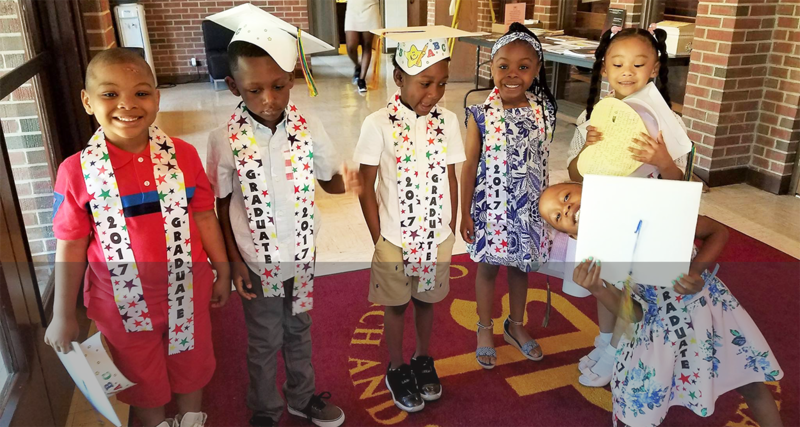 The majority of our students met/or exceeded national norms on the Measurement of Academic Progress (MAP) exam and 100% of our students are accepted into high achieving parochial or chartered schools. 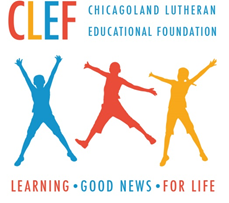 We are proud to be a partner with CLEF (Chicago Lutheran Education Foundation) and have a LINK scholarship recipient. Join us for our 7-week sermon series/discussion on “Explore God” beginning Sunday January 13. January 13 Does Life Have a Purpose? January 20 Is There a God? January 27 Why does God Allow Pain and Suffering? February 3 Is Christianity Too Narrow? February 10 Is Jesus Really God? February 17 Is The Bible Reliable? February 24 Can I Know God Personally?